One of the many great things about having a showroom in Chiswick, is the amazing local foodie scene that’s right on our doorstep. From Michelin star restaurants to farmers markets, we really are spoiled when it comes to eating out, and eating well. 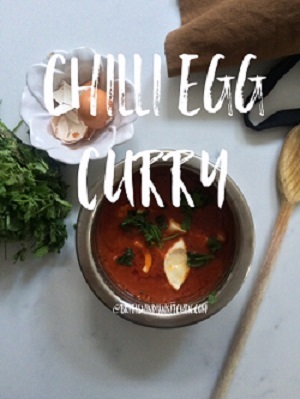 So, what with it being British Food Fortnight, we thought we’d team up with our local foodie neighbour, Sunita Solanki, to share some culinary wisdom with you. Sunita, is a celebrated food writer, and founder of British Indian Kitchen, a cookery school based just down the road from our showroom. Her classes aim to encourage using spices in everyday cooking to produce food that is abundantly full of flavour. 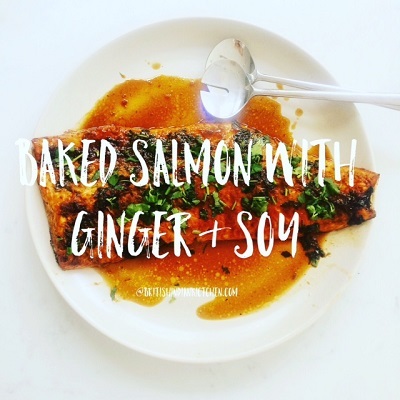 We tasked Sunita with creating 3 imaginative and simple recipes that could be easily recreated at home, and as we’re sure you’ll agree, she definitely didn’t disappoint! 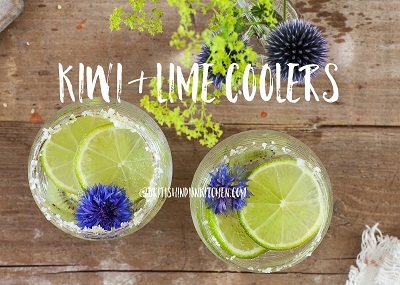 Kiwi and Lime coolers are quick, easy to make, and taste so refreshing. Enjoy as a mocktail with crushed ice and a hint of mint, or on the rocks with Sipsmith dry gin. Add sea salt to a dry chopping board. Then, to the rim of the glasses, rub a tiny bit of lime juice around the circumference. Take the lime juice laced glasses, and place the rim on top of the salt, turning until it sticks. Add the sparkling water to the two glasses, over ice. Then add the sliced kiwi and lime on top. Lay the fish onto baking parchment. In a small bowl, add the turmeric, coriander powder, paprika, salt and dark soy. Then blend together the garlic and ginger to form a paste. Add this paste to the bowl of spices and seasoning. Then add a splash of olive oil to bind together and create a runny paste. Rub into the fish and cover the top with foil and bake at 200 degrees for 30 minutes. Leave out on a large serving plate and serve with a light summer salad. Garnish with coriander and spring onions. Add the pulped tomatoes to a pan with a splash of olive oil. Once the eggs have boiled for around 10 minutes, plunge them into cold water. While they are cooling, add the salt and pepper to the tomatoes. Then peel the garlic and chilli and blend into a paste. Then add this to the tomatoes. Cook for 3 minutes. Peel off the eggshell and cut the eggs into quarters. Add to the tomatoes and then cook for a further 2 minutes. Garnish with coriander and serve with naan bread.